The following information is provided to help consumers plan a funeral, compare prices and save money in Sydney. Planning a funeral and finding a funeral director you can trust in Sydney can be emotionally and financially difficult, so let us help. With such a competitive market, costs in Sydney will vary greatly depending on the company you choose, where the service is held, and the type of choices you make. Depending on what you need, some will specialise in certain religious ceremonies while others offer many different types of service. 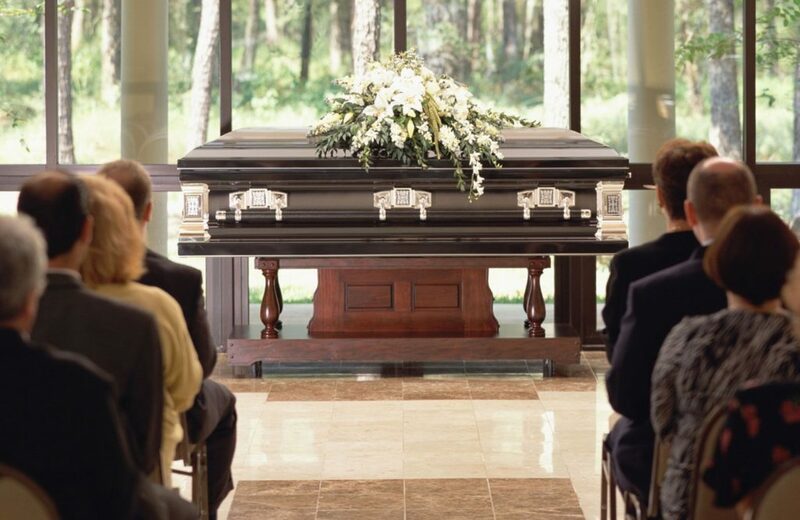 Most funeral directors will generally offer a fixed package and have different pricing structures, so it is important that if you don’t pay for things you don’t want or need and stay on a budget. Use our online planning and bidding service to request quotes from a number of different companies before you make a decision on which company is best for you in Sydney. Search our website for funeral directors in Sydney if you are thinking of contacting local businesses to quote on your plan. This way you can compare and select the right funeral director at the right price.